of children say they do a better job of completing their homework at After School & Beyond than at home. 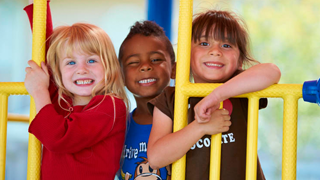 of afterschool parents say afterschool program helped them keep their jobs. of households in California cannot afford to buy a median-priced single-family home. of people in prison earned less than $10,000 per year before incarceration. We are proud to be a part of the journey for our residents and to offer hope when they needed it the most. As a charitable organization, Hope through Housing’s success would not be possible without the support of our donors, funders, strategic partners and advocates who give voice to issues that impact families and individuals living in poverty. 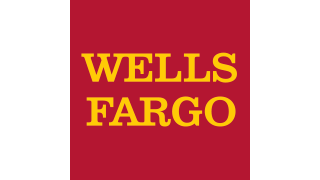 One of Hope through Housing’s biggest champions is Wells Fargo. Your donation today can foster a love of reading and unlock the imagination a child, can offer hope to a family who dreams of owning their own home, or can ensure that frail seniors age with dignity. How did Hope through Housing Foundation get started? Why do we do what we do? 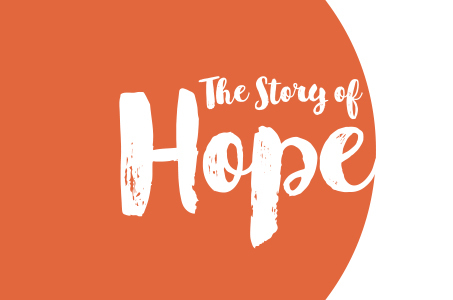 Learn about the history and future of Hope. Join our mailing list or follow us on your favorite social media platform and keep up with all that Hope through Housing Foundation is accomplishing.